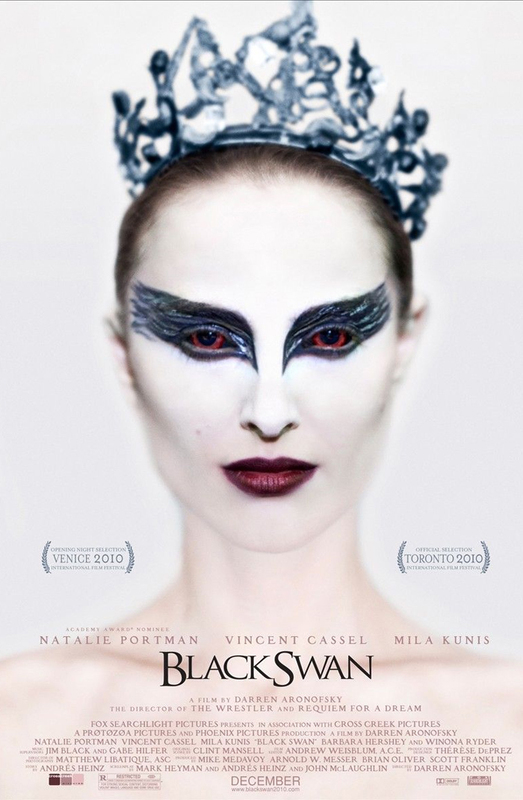 Black Swan – Should I Go See It? Uhhh, well, that was one of the best movies I’ve ever seen. I can’t believe you thought so highly of this movie. This flick was a gay version of “Fight Club”. I also thought that one was pretty stupid. You probably liked “Avatar” which was a “Dances with Wolves” meets “Star Wars.” Other than that, I think your reviews are pretty much spot on.